Retirement made easy. Scroll over each question for additional clarification. Can you help make this site better? It takes less than a minute to complete this super short survey. This is a fantastic warm up to the topic of human biases in decision making. It's an easy read filled with countless anecdotes and personal stories from some of the brightest psychologists of modern times. It would have been hard to miss this one over the past few years. Why do we act irrationally? How can we improve ourselves? 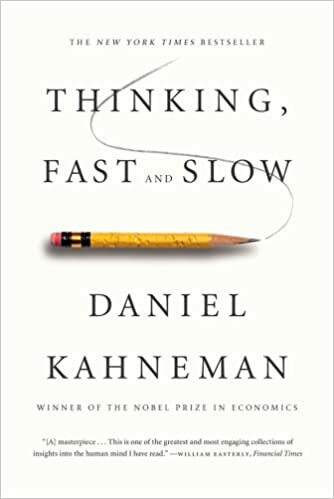 Daniel Kahneman walks through the common problems plaguing every level of our decision making ability. 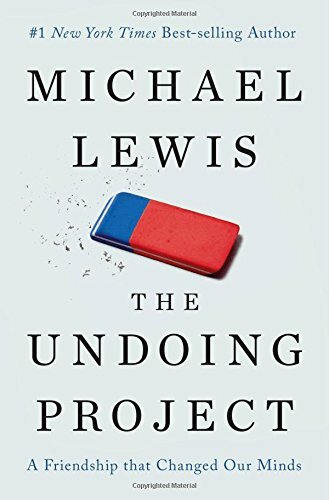 I'll let Jason Zweig of The Wall Street Journal summarize, "The most important book on decision making since Daniel Kahneman's Thinking, Fast and Slow." 1. How intuitive are the results? 3. Any other feedback (or bugs)? We're working hard on bringing you more great products. This license shall automatically terminate if you violate any of these restrictions and may be terminated by OpStat.io at any time. Upon terminating your viewing of these materials or upon the termination of this license, you must destroy any downloaded materials in your possession whether in electronic or printed format. The materials on OpStat.io's web site are provided "as is". OpStat.io makes no warranties, expressed or implied, and hereby disclaims and negates all other warranties, including without limitation, implied warranties or conditions of merchantability, fitness for a particular purpose, or non-infringement of intellectual property or other violation of rights. 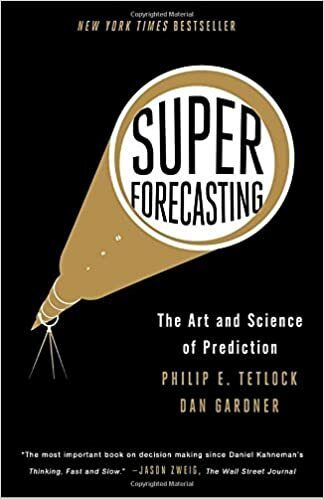 Further, OpStat.io does not warrant or make any representations concerning the accuracy, likely results, or reliability of the use of the materials on its Internet web site or otherwise relating to such materials or on any sites linked to this site. In no event shall OpStat.io or its suppliers be liable for any damages (including, without limitation, damages for loss of data or profit, or due to business interruption,) arising out of the use or inability to use the materials on OpStat.io's Internet site, even if OpStat.io or a OpStat.io authorized representative has been notified orally or in writing of the possibility of such damage. Because some jurisdictions do not allow limitations on implied warranties, or limitations of liability for consequential or incidental damages, these limitations may not apply to you. The materials appearing on OpStat.io's web site could include technical, typographical, or photographic errors. OpStat.io does not warrant that any of the materials on its web site are accurate, complete, or current. OpStat.io may make changes to the materials contained on its web site at any time without notice. OpStat.io does not, however, make any commitment to update the materials. OpStat.io has not reviewed all of the sites linked to its Internet web site and is not responsible for the contents of any such linked site. The inclusion of any link does not imply endorsement by OpStat.io of the site. Use of any such linked web site is at the user's own risk. Any claim relating to OpStat.io's web site shall be governed by the laws of the State of Delaware without regard to its conflict of law provisions. We will collect form information as well as your log data, including but not limited to, your IP, your browser type, your location, referral links, your search terms, your operating system. We will exercise due diligence in order to secure this data within our servers. This data may be used to improve user experience, provide related advertising, and may be shared with third parties. We will strive to make ourselves the most effective personal portfolio calculator on the internet and your data will help us achieve this goal.